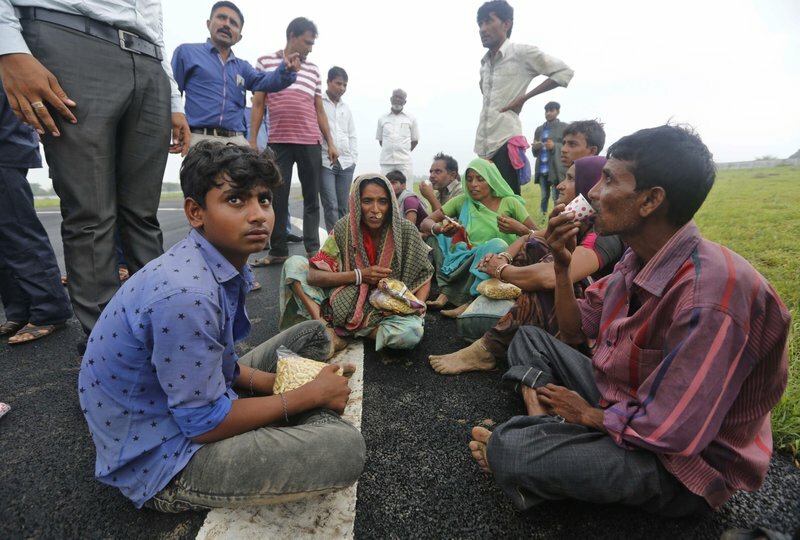 In the neighboring state of Gujarat, at least 29 people have died amid torrential rains. This week’s deaths have taken the toll to 83 since the start of the monsoon season, which runs from June through September. 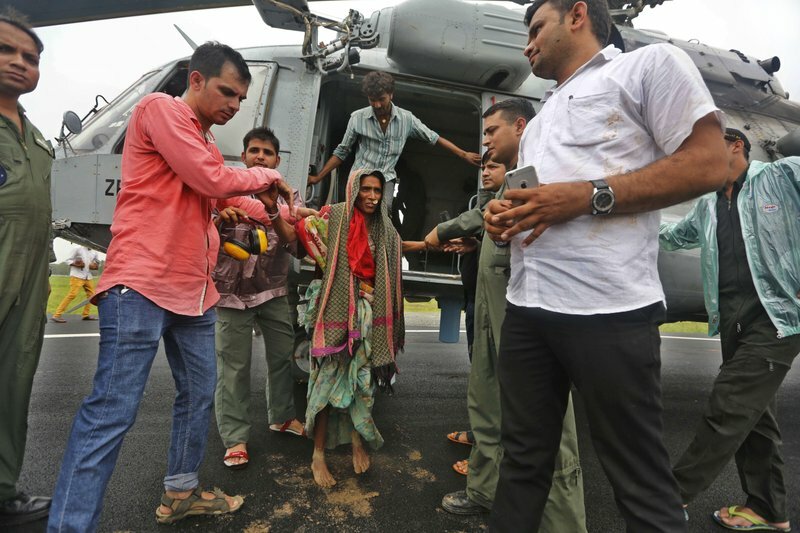 In both states, thousands of army and paramilitary rescue workers have joined local police to rescue thousands of people marooned as a result of the flooding. Military helicopters are also assisting in rescue efforts. At least 60 people have died in northeastern Assam state due to flooding since the start of the monsoon season. Another 14 people died in the nearby state of Arunachal Pradesh last month after a mudslide swept through a village. The deaths have mostly occurred due to drownings, electrocution and house collapses. India’s Meteorological Department forecasts heavy rain over both states for the rest of the week. 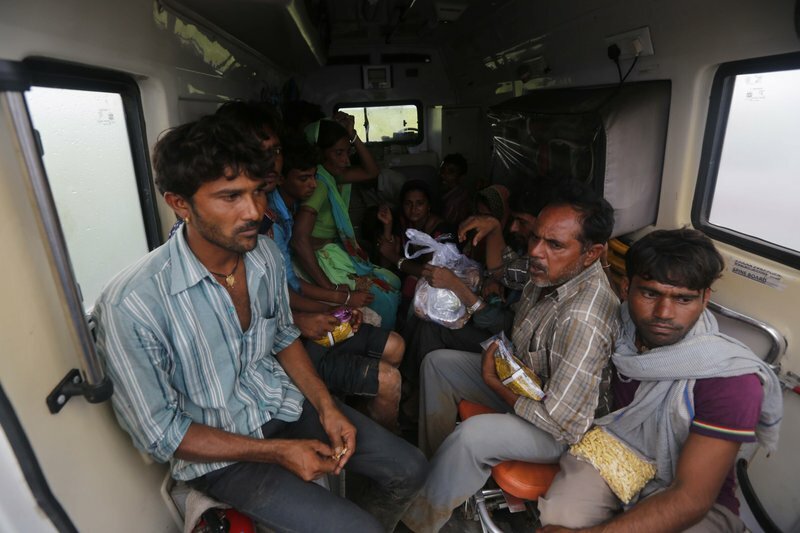 Indian flood victims who were air lifted in an air force helicopter sit inside an ambulance at an airport in Deesa, Gujarat, India, Wednesday, July 26, 2017. At least 29 people have died in the state of Gujarat amid torrential rains. This week’s deaths have taken the toll the state to 83 since the start of the monsoon season which runs from June through September. 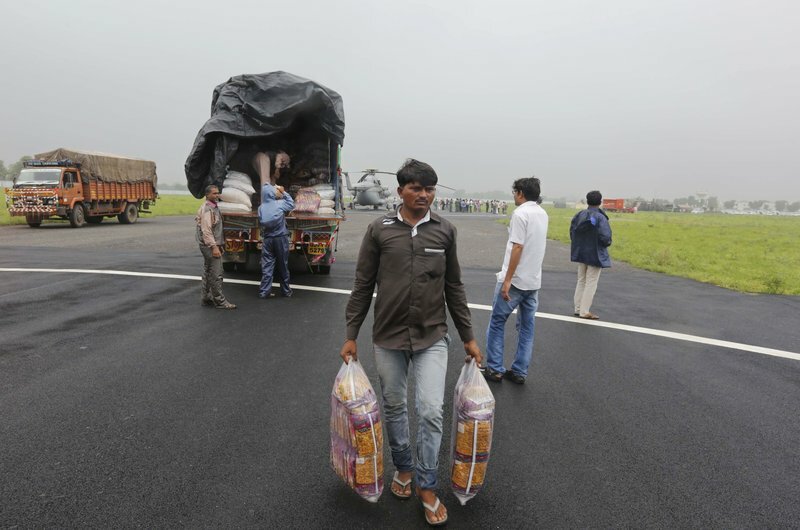 An Indian man carries relief materials prior to loading them in to an air force helicopter at an airport in Deesa, Gujarat, India, Wednesday, July 26, 2017. At least 29 people have died in the state of Gujarat amid torrential rains. This week’s deaths have taken the toll the state to 83 since the start of the monsoon season which runs from June through September. 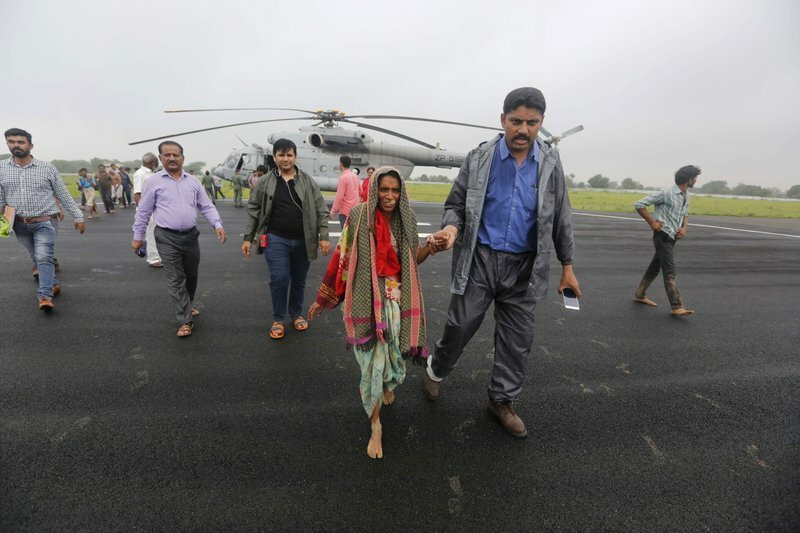 An Indian man escorts a woman who was air lifted from a flooded farm after she arrived at an airport in Deesa, Gujarat, India, Wednesday, July 26, 2017. At least 29 people have died in the state of Gujarat amid torrential rains. This week’s deaths have taken the toll the state to 83 since the start of the monsoon season which runs from June through September.